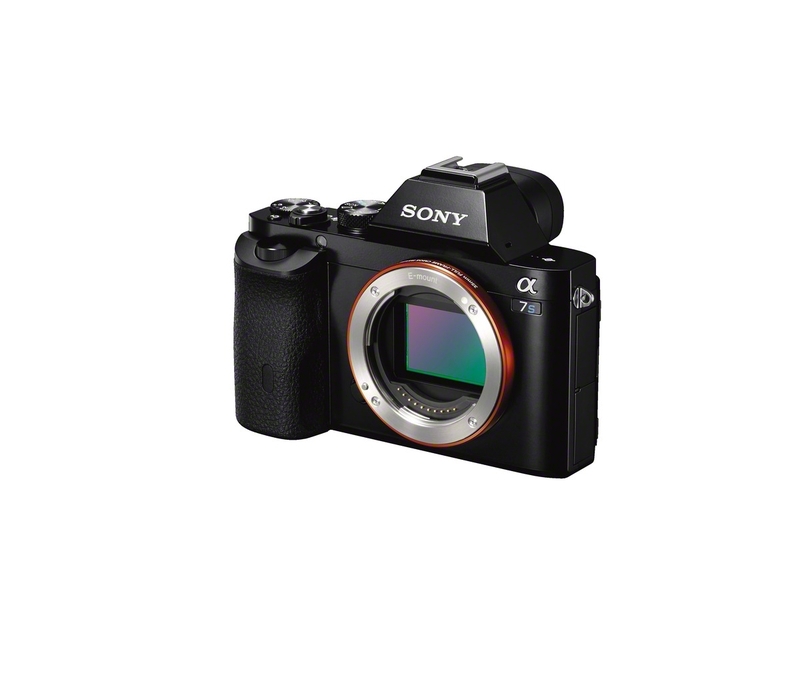 Sony A7s – Available Today! World’s smallest in its class, the full frame α7S delivers a breakthrough dynamic range and low noise images. 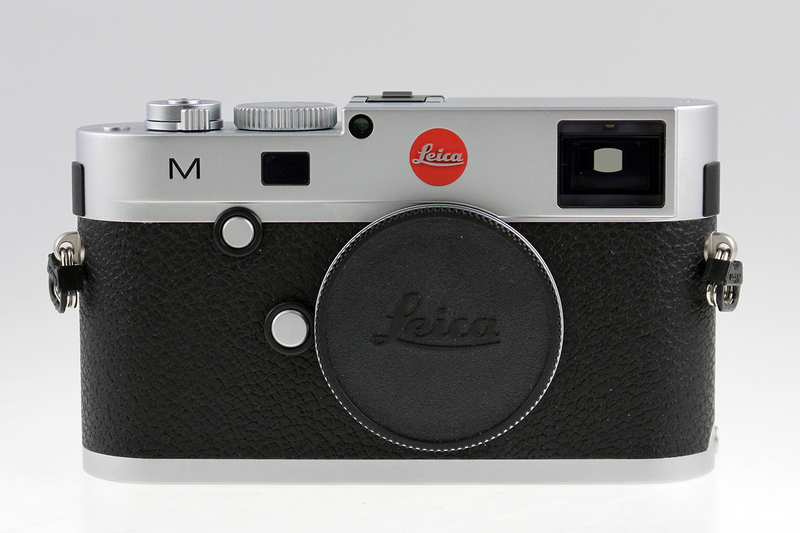 Englewood Camera is pleased to now have one of these cool cameras in stock and available today! Continue reading Sony A7s – Available Today! Posted on August 12, 2014 August 12, 2014 Author englewoodcameraCategories Digital Photography, New Products, Store NewsTags 4K Video, Full frame camera, low-light photography, mirrorless cameras, Sony a7S, Sony AlphaLeave a comment on Sony A7s – Available Today!